Taking its title from British architect Alison Smithson’s description of how young people bring together elements of style to define their identity and social allegiances, Antunes gathers references to overlooked figures in the history of 20th-century architecture, art and design, particularly women. Her commission has been informed by two artists who lived in London — Mary Martin (1907–69, UK) and Lucia Nogueira (1950–98, Brazil). 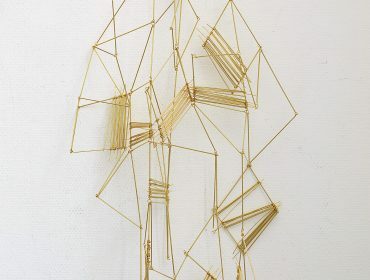 While both were known for their sculpture, Martin also created works on paper and weavings and Nogueira made jewellery. 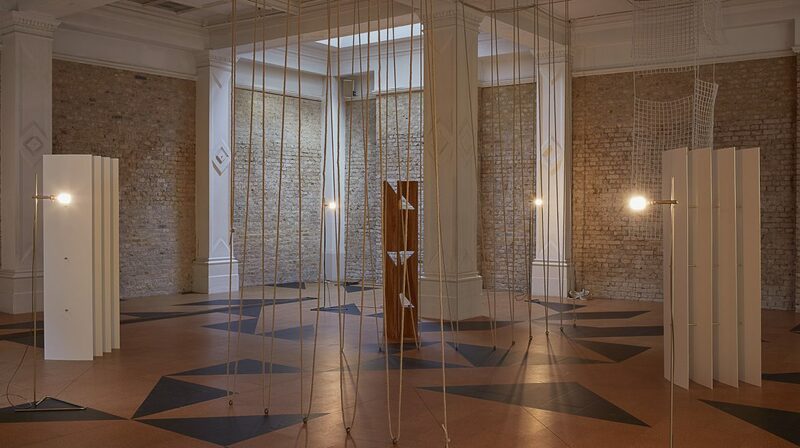 Chief Curator Lydia Yee leads a tour of the newly commissioned installation by Leonor Antunes. 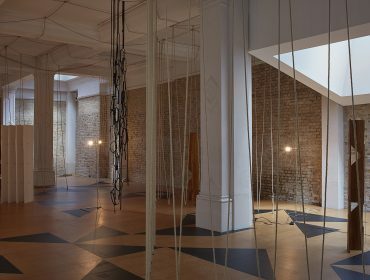 Informed by traditional crafts and the histories of female figures within art and architectural history, Leonor Antunes discusses her work alongside art historian Briony Fer.